We’ve had a pretty eventful week this week. And mostly good too! Let’s hope this trend continues! I am just so amazed at Mason’s progress this week. We were told he may pass James. For real. We thought it was a joke at first. I don’t even know where to start because Mason has done so much this week. I guess I’ll do what his doctor does bad start at the top. 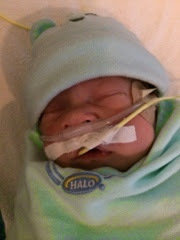 Head: Mason had another head ultrasound today and . . . his head looks better! The old bleeds are healing, no new bleeds, and the ventricles are getting smaller. 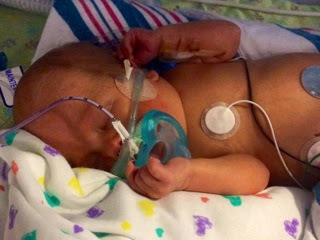 Because we’ve seen improvement the last 3 times, Mason won’t get another head ultrasound until a month from today. Yay! (Remember I hate head ultrasound day). 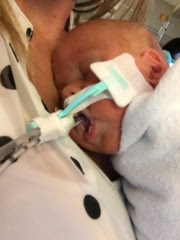 Lungs: If you remember, last week (exactly one week ago today) we were told that Mason was responding well to the steroid and that they were planning to take him off the jet ventilator and put him back on a regular ventilator. 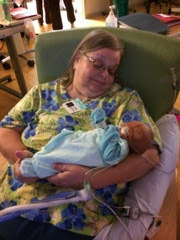 Well, Mason was doing so well that they just extubated him and took him off the ventilator completely. He’s rocking it. Feeds: Mason is now on full feeds. That means no more iv nutrition. Yay! He’s doing great with his milk and digestion. Mason also got to where he can regulate his temperature so he moved to a big boy bed. You know what that means? It means we can hold him whenever we want! And he gets to wear clothes. (This also means I got to go shopping. 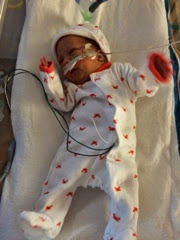 Unfortunately (or fortunately if you’re Brian) they don’t have a large selection of preemie clothes). Remember how puffy Mason was from the extra fluid? Well he lost all of that this week too! He had so much extra fluid that he lost like 1/2 pound! He looks like a completely different baby. Here’s some more pictures of Mason from this week. It’s his turn to have extra pictures! 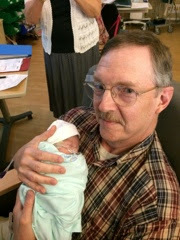 Brian’s first time holding Mason! So sweet! I helped give Mason his bath! In a bucket! He wasn’t a fan. 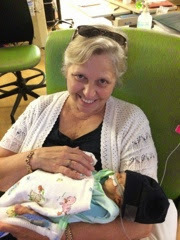 Logan is doing better this week. 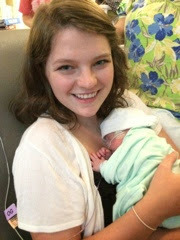 Best thing ever this week though is that I got to hold Logan again finally! I really didn’t want to put him back! He’s too sweet. He just cuddled up on my chest and slept the whole time. I feel like he gets left out now that Mason and James can be held any day any time. So I really cherished this time with him! 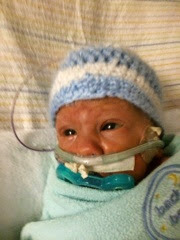 Logan’s lungs are looking better. He’s still on the jet ventilator but his PIE is still gone and his lungs look good (for him). 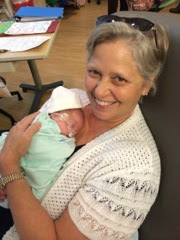 We had a doctor over the weekend who is the jet ventilator guru (nationwide) and she said Logan is doing well and that he’s actually in pretty good shape to get extubated straight from the jet. Let’s hope she’s right! Here’s our downside for the week. Poor Logan can’t catch a break! He got put in isolation for a few days this week because of a blister! Isolation isn’t as bad as it sounds (he stayed in the same place but anyone who touched him had to wear a gown and gloves) but still! The blister turned out to be just a blister. They had to put Logan in isolation because they ran tests for a potential viral infection (along with bacterial infection of course). Luckily everything turned out negative. So we can touch Logan again without gloves! Today Logan developed another issue. 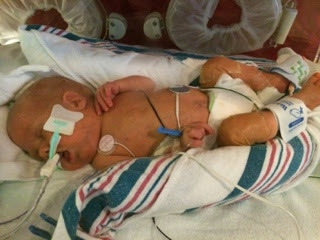 His belly is looking big so they stopped his feeds, took cultures to run more tests, and started antibiotics. The big thing they’re worried about is an infection called NEC. So far it doesn’t look like Logan has it but they are being very careful because it’s really bad if he gets it. 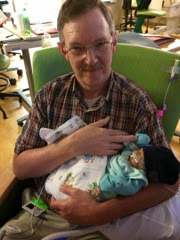 Please say an extra prayer for Mr. Logan again this week! Sweet Logan laying on my chest. He was snoozing! His mouth is always wide open like that! James is basically just hanging out. 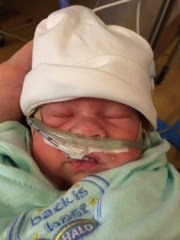 He moved from cpap to a nasal cannula with just oxygen (he gets 3 liters of oxygen an hour). They tried to wean this but James wasn’t having it. Now we’re just staying the same until Thursday when they draw his next blood gas. James has been having some reflux issues this week. I asked his doctor about it today and apparently treating reflux in tiny people is difficult, especially because they are laying down all the time. 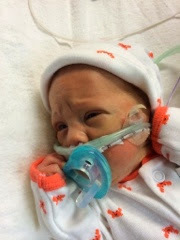 Also most of the normal medications for reflux can cause NEC in preemies so we don’t want to do that. 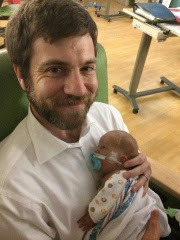 So, they put in an NG tube which puts James’s feeds directly into his intestines to try and alleviate some of this issue. I hope it works! 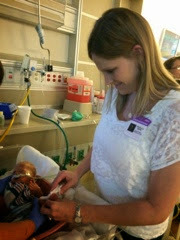 James and Mason also started occupational therapy to work on their feeding by mouth. Mason did better than James so far. But the therapy is designed to get them used to sucking. Once they get down to 1 liter oxygen we can maybe start feeding by mouth. Here’s a few more pictures of James. 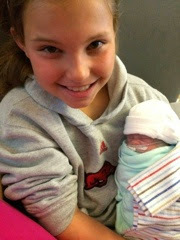 Oh and Addison got to hold James this week! My parents, my sister, and my aunt came in town this weekend to visit. 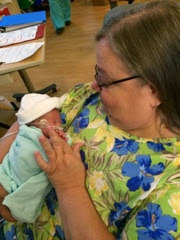 And everyone got to hold Mason and James! 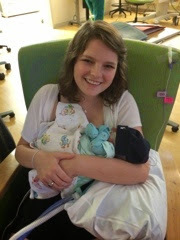 Mason and James loved getting all the snuggles! And last but not least, here’s a side-by-side of Mason and James. Can you tell who is who?